Car Repairs and Rentals after an Accident: Who is at Fault? When speaking with their clients, one of the most common questions a Jacksonville personal injury attorney is asked about a car accident is who is responsible for car repairs and rentals after an accident? In most cases it is the responsibility of the at-fault party to cover these costs, even in a no-fault state like Florida. Florida is a no-fault state. This means that fault does not have to be established in an accident for an insurance company to be obligated to pay their client for accident damages. However, most insurance policies do not provide the coverage necessary to recover from an accident. A personal injury policy only pays 80 percent of medical bills up to a specific amount and will pay between 60 and 80 percent of physical damages to personal property, Most policies do not cover car repairs unless comprehensive coverage has been purchased, and car rentals are only covered if a separate rider on the policy has been purchased. 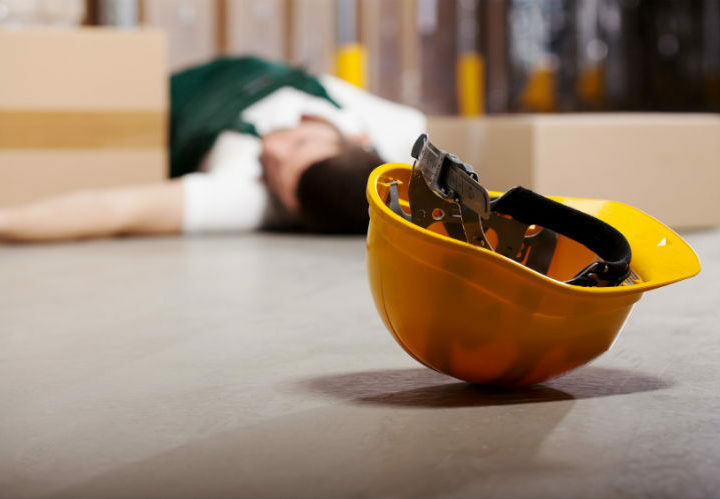 Only 60 percent of lost wages are covered under these policies, and other losses the injured party may have suffered may not be covered. However, if fault has been established, the other party and their insurance company are responsible for many, if not all, of these costs. Car repairs and rentals after an accident will automatically be the responsibility of the at fault party. 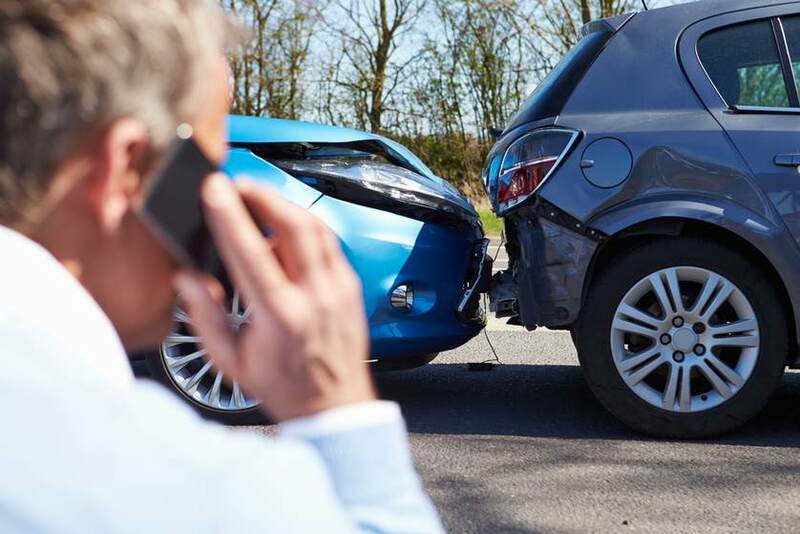 When you have been involved in an accident it is very important that you work closely with your Jacksonville personal injury attorney to ensure the success of your case. Providing your attorney with relevant information about what happened just before and during the accident to the best of your knowledge is essential. Every little detail you remember, from the weather to seeing the other driver talking on their phone, will allow your attorney to clearly establish fault. Wrongful Death: What must be Proven and Who can File for a Claim? 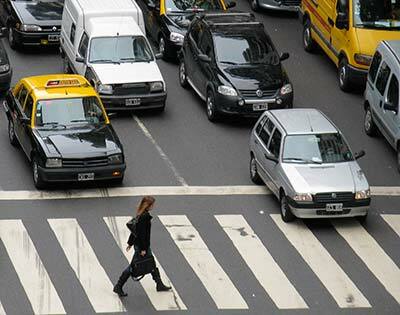 Auto Pedestrian Collision, Who is at Fault?